Whether you are considering your first system or you are an experienced audiophile, the right loudspeaker will open a doorway into all the power, emotion and realism your music has to offer. More than any other component in a high performance audio system, your loudspeaker choice will influence the ultimate quality of the sound you hear. 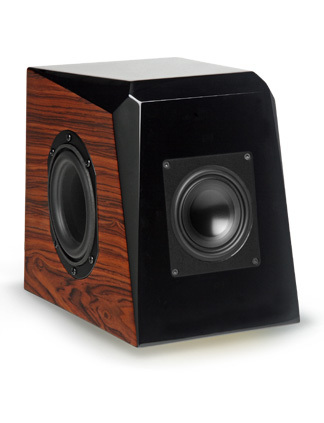 Talented speaker designers have literally dozens of technologies to choose from when developing a new loudspeaker. And most of them have proven over the years that they can deliver good quality music reproduction through traditional methods. However, is “good” really making the most of your valuable music collection? At Audience “good” has never been an acceptable level of performance. Beginning over a decade ago we knew that real advancements in speaker performance were possible only if we completely avoided conventional designs and technology. Without woofers, tweeters or crossovers our “radically simple” One-Way designs outperform anything you’ve heard before...at or above their price level. We offer several models that will redefine what you’ve come to expect from a pair of loudspeakers. 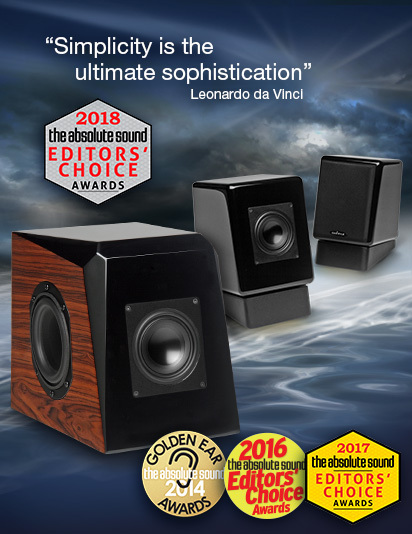 The One and 1+1 loudspeaker systems will transport you into a new realm of listening pleasure, emotion and realism that was once only possible from larger and more costly speakers. Contact Audience to learn more, locate a reseller or ask a question. 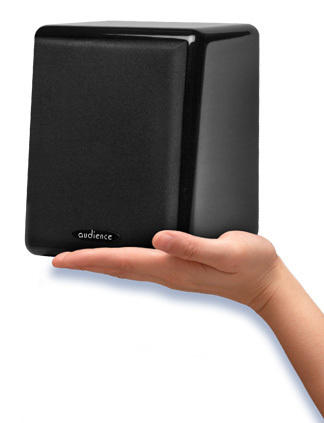 You can also click the reviews tab above to read and learn why The ONE and 1+1 loudspeaker systems are not just raising the bar, they are establishing a new category of performance as true high end personal reference monitors.